Titan Teacher Training has been successfully training teachers for over 20 years. Last year 100% of our trainees were awarded QTS & PGCE and 100% were employed by the end of the course. 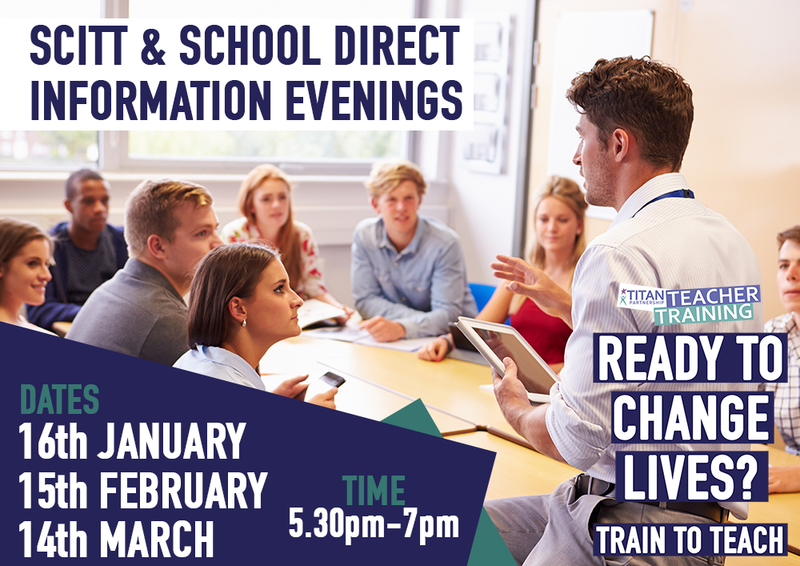 We are hosting Information Evenings for you to come and learn all about Teacher Training in Birmingham.